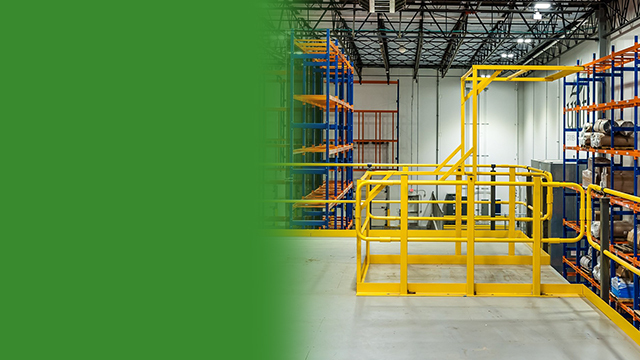 Wildeck protective gate solutions create the save access for any working height: floor level, loading dock, elevated platform or mezzanine. Create the access your employees need to get the job done. 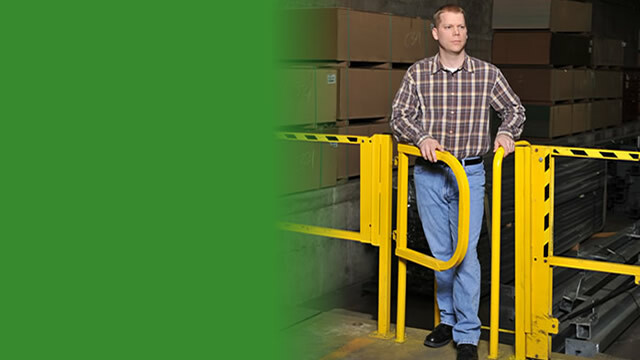 All protective gates have the durability and design to work tirelessly in your operations.